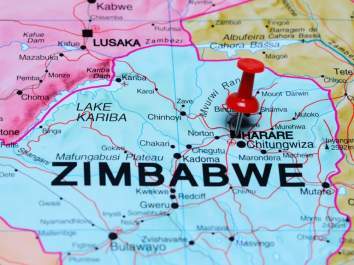 MORE Zimbabweans have been driven into exile by President Emmerson Mnangagwa's administration than under his predecessor former President Robert Mugabe, an opposition activist has said. 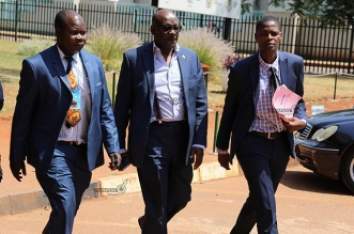 Promise Mkwananzi who leads social movement #Tajamuka/Sijikile, arrived in the United Kingdom late Sunday, on what he said was a trip to inform the international community on the "real situation in Zimbabwe." "I have just arrived in the UK as part of efforts to make sure the real story of what is happening in Zimbabwe is told. Our idea is the international advocacy work must be anchored on factual information including documentary evidence that the military junta in Zimbabwe is not reforming. 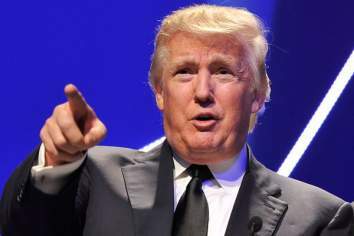 "It is not the UK alone but also the European Union (EU), the US and other key international players. 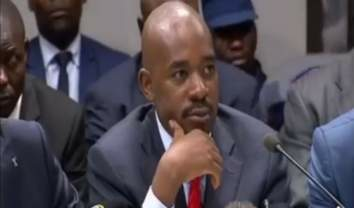 We want to show that Mnangagwa's government is not committed to reform," said Mkwananzi in a telephone interview with NewZimbabwe.com from London. 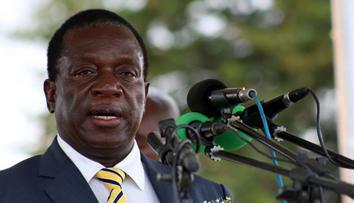 President Mnangagwa after taking over from Mugabe in November 2017 on the back of a military coup promised wide-ranging reforms in order to "deepen democracy in Zimbabwe." 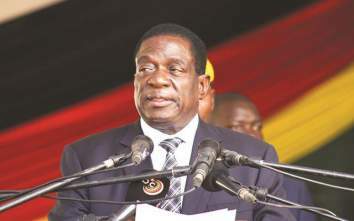 However, his critics have argued the pace of reforms is a far cry from what Mnangagwa promised but government points to pending changes to toxic laws such as the Access to Information and Protection of Privacy Act (AIPPA) and its twin, the Public Order and Security Act (POSA) as indicators of the President's commitment to the reform agenda. 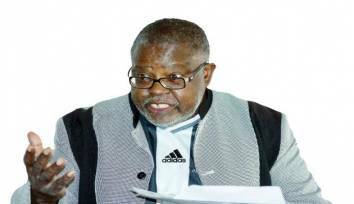 The Zanu-PF leader under his ‘Zimbabwe is Open for Business' mantra, has also effectively dumped the Indigenisation and Economic Empowerment Act requirement for foreign businesses to cede 51% to locals introduced by Mugabe and blamed for investor flight. 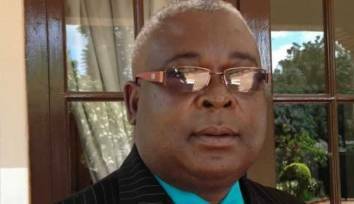 But former MDC youth secretary general Mkwananzi argued more Zimbabweans have fled the country under Mnangagwa. 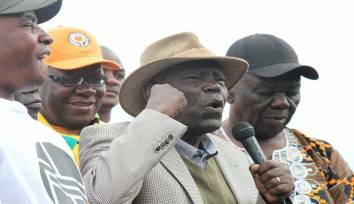 "There are more people from Zimbabwe in exile under Mnangagwa than we had during Mugabe's time. 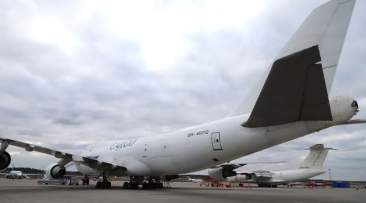 We need to draw international attention to that," he said. Mkwananzi said he plans to meet senior officials in the former colonial master's government. "I will meet with the Foreign Affairs Minister (Foreign Secretary Jeremy Hunt), Conservative MP Harriet Baldwin, international organisations and the British chairperson for the Parliamentary Working Group on Zimbabwe Kate Hoey," said Mkwananzi. 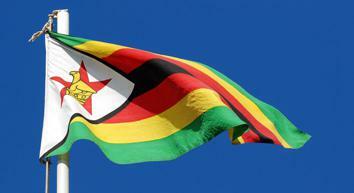 Baldwin and Hoey are known critics of the Zanu-PF regime in Zimbabwe. 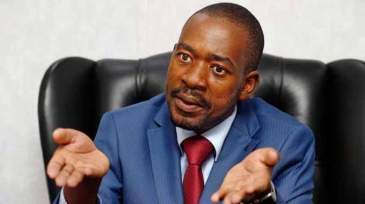 The social activist said he would also address Zimbabweans in the diaspora and deliver lectures at selected universities as well as the British think-tank Chatham House. 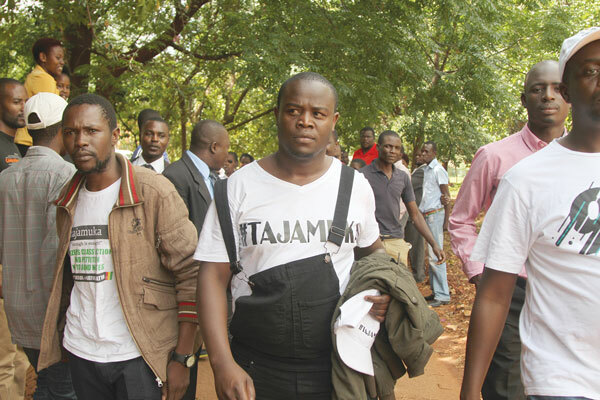 The #Tajamuka/Sijikile leader declared he would not seek asylum. "I will come back home. 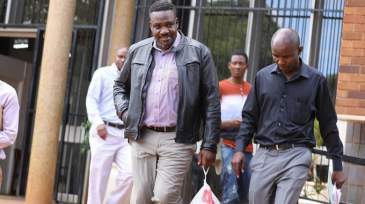 I am not going to seek asylum," Mkwananzi said. His name appeared on a list published by police of pro-opposition activists linked to the violent protests that rocked the country in January this year. Already, leading figures in the opposition and labour movement have been charged with subversion which carries a 20 year prison term for planning or executing the protests that left 17 dead in the wake of a military crackdown.